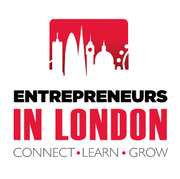 Entrepreneurs in London(EIL) is Europe's biggest business meetup group and we exist to help you be the best you can be and to make your journey to the top a bit easier, less lonely and more fun. Over the last 10 years we have been running the best entrepreneurial meetups and talks in London. We have over 200 positive reviews and only 3 negative ones. We always stand behind our promise for a great event or your money back. There are meetups that are cheaper than ours, but we will never be out-competed on quality, so if you didn't believe it was worth every penny simply tell us and we will happily refund you. Entrepreneurs are BY FAR the biggest driving force behind the positive change in the world. We are the change-makers making a better tomorrow, but because it's such a worthwhile journey, it's also a hard, lonely and flooded with pitfalls. 5 reasons why should you join us. 1) Our events are a bit more fun. We are serious about business but we are also serious about having fun. We put a lot of thought and preparation into making our events a bit more fun. We very carefully select our speakers to be top experts that are engaging in their delivery.Boring self-serving speakers are "illegal" in EIL. Most other groups take whatever they can getaway with. But we would rather have NO event than an event with a bad speaker. 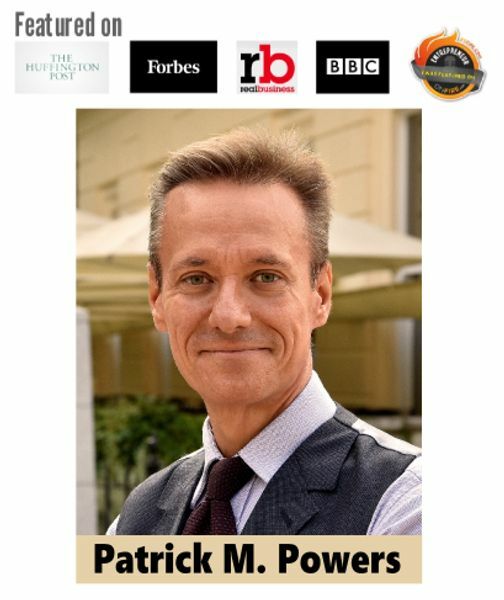 Our speaker list boast top entrepreneurs from around the world and even Richard Bransons right hand man. How do you describe a vibe? It's almost impossible, but our events have thatspecial something that is very hard to describe... you just have to experience it. I believe thatthe reason for our special vibe are the "WHY's" that drive us and this has attracted a special tribe. Our members are pretty awesome and that's ultimately what creates thatvibe I just talked about.. we can't create that alone... we can only set the stage in lookingfor the right kind of people for our community. 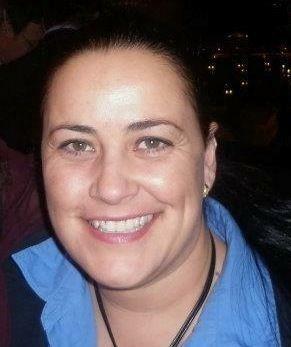 All our crew are selected with three criteria in mind. They have to genuinely love people, have a passion for entrepreneurship and have a professional serving attitude. As opposed to almost all other meetups we actually give our crew proper training. I'm pretty sure you will see the difference and love them. Who is our meetup for? 1) They are deadly serious Entrepreneurs that are not going to be stopped by anything to see their dreams come through. In our world, being a deadly serious entrepreneur doesn't have anything to do with the stage you are at in your business... it's a mindset that leaves behind a trail of actions. We want to support the totally committed entrepreneurs, because we know that being totally committed is the ONLY way anyone will reach their dreams. Being interested in or merely wanting to become an entrepreneur is not going to cut it. 2) There are 2 types of people in the world, Givers and takes. We welcome the givers with open arms, because they are the ones that will make a difference in the world. Takers are not welcome in EIL, because whatever short-term success they might have, they leave a trail of misery them and that just not "our bag". But if you genuinely want to make a difference in the world I think you will love our community. We support you and celebrate your "crazy" ideas. So if you fit the description above come join us today.